sterile operating room and all kinds of precision operation in the chamber. centrifugal type, the oil bath type, composite type. Commonly used in air engine. 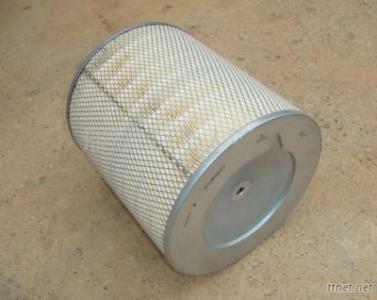 We can provide customers with air filter, dust filter, excavator air filter and all model of filters.